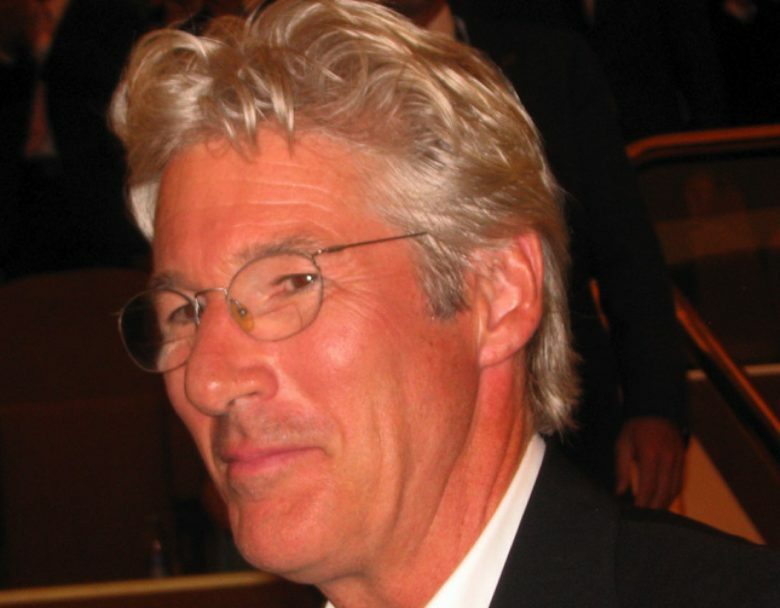 Richard Gere will play a Vietnam veteran. Richard Gere could be the next actor to participate in one of Apple’s original TV shows. According to a new report, Apple is in the process of signing a series starring the Pretty Woman actor, written by Homeland scribe Howard Gordon. The eight-episode series would follow two elderly friends and Vietnam veterans, whose life is thrown into disarray when a woman they both loved 50 years earlier is killed in a car accident. It is a remake of the Israeli series Nevelot. Richard Gere will executive produce, while Gordon and Law & Order: Special Victims Unit producer Warren Leight will act as show runners. Apple has so far commissioned dozens of television programs to be filmed, with a total budget of more than $1 billion. It has yet to reveal how these shows will be distributed, but word on the street is that Apple plans to give them away for free to users. Apple has had little problem in roping in big names for its series. In front of the camera, these have included the likes of Aquaman‘s Jason Momoa, Reese Witherspoon, Jennifer Aniston, Steve Carell, and others. Behind the scenes, Apple has recruited the likes of Steven Spielberg, M. Night Shyamalan, Damien Chazelle, and more. This range of bona fide Hollywood stars arguably puts Apple on better footing than even the likes of Netflix, whose original TV series have more frequently cast relative unknowns — aside from a few big name exceptions. Apple’s streaming service will allegedly debut in the first half of 2019, initially in the United States. A global launch will follow shortly after.